The new Sheep facilities have been made possible through the financial support of longstanding sponsors and funding from the Rural Development Programme for England, for which DEFRA is the Managing Authority. Tynedale Agricultural Society, the charitable organisation behind the show, is delighted that Youngs RPS have generously renewed their sponsorship for the Sheep Section, and a class in the Alpaca Section. To assist visitors in navigating the huge showground, Youngs RPS has also provided signage, in the style of their ‘For Sale’ boards highlighting key facilities and information points. For over twenty years Charles Raine (not related to Robert Raine), Partner of Youngs RPS, has been involved in the County Show. As a farmer’s son from Cumbria, he was brought up among Swaledale and Bluefaced Leicester sheep, and his father is a renowned breeder of fine Mules. 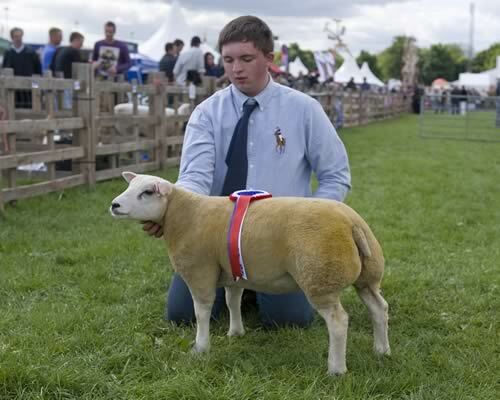 Mr Raine Senior’s credentials are so respected that he has been earmarked as a future judge at the County Show. Charles explains, “I think it’s very important to support the County Show. It’s the one day of the year when everyone gets to showcase all that is great about rural life in the region.” As usual, Youngs RPS will be bringing a large trade stand to the show where clients will be offered hospitality and a chance to enjoy the action from a comfortable spot. Youngs merged with RPS in 2012 to create a strong brand in the North East, offering a full range of rural property and land management services. 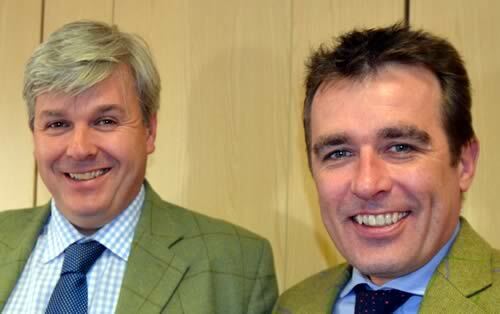 Last year they were agents in one of the largest land sales ever recorded in the North East; 4,500 acres in Northumberland were acquired by the Crown Estates from Alcan Farms. They recently welcomed Tom Oates as a new partner. Based at the Alnwick office, Tom is an expert in dealing with a range of tenant farming issues and agricultural matters. Tom said, “We provide farmers and landowners with advice on a wide range of rural issues including farm and landlord and tenant matters, residential agency, valuations, CAP reform and grants, Planning and Development as well as a host of other matters from offices in Sedgefield, Hexham and Alnwick. To contact Youngs RPS call their Hexham office on 01434 608980.